The trip lasts about two hours. After crossing the Rio-Niterói bridge, take the left towards Rio Bonito. Shortly after Rio Bonito, turn right - Via Lagos, towards Araruama/Cabo Frio (Região dos Lagos). At the end of Via Lagos, continue for 5 km and go up a small overpass that accesses highway RJ-106, and take the direction of Macaé/Búzios. 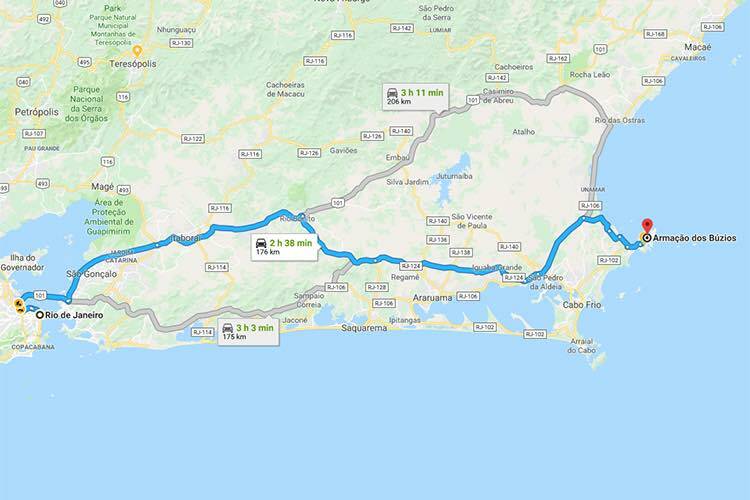 After 14 km (right after the gas station called "Até que enfim"), turn right and continue for about 10 minutes until Búzios. Follow highway BR-040 and the Washington Luis Highway until BR-393 (Rio-Teresópolis). 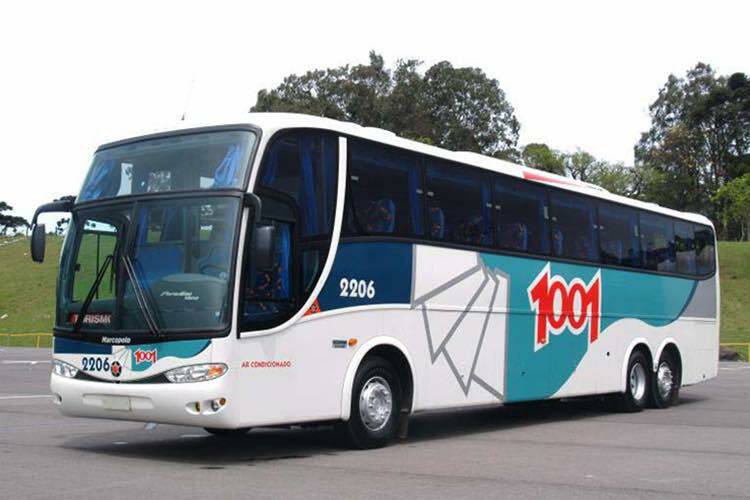 At the Manilha cloverleaf, continue in the BR-101 (Niterói-Manilha) until Rio Bonito and turn right at Via Lagos, towards Araruama/Cabo Frio (Região dos Lagos). At the end of Via Lagos, continue for 5 km and go up a small overpass that accesses highway RJ-106, and take the direction of Macaé/Búzios. 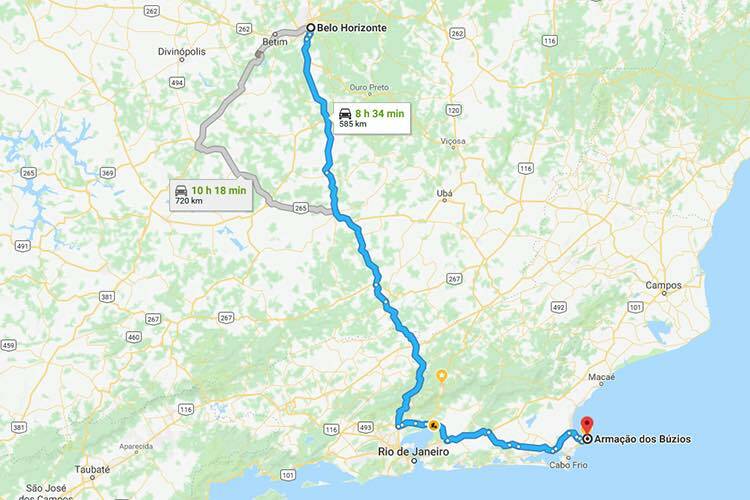 After 14 km (right after the gas station called "Até que enfim"), turn right and continue for about 10 minutes until Búzios. 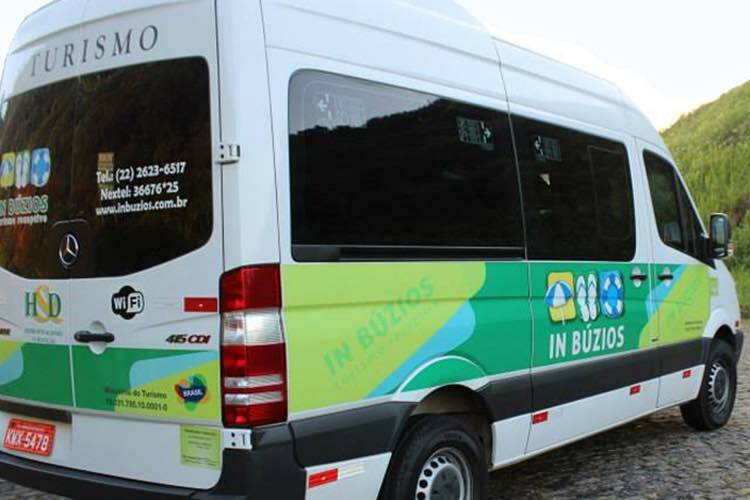 The inns and hotels offer shuttle services to Búzios leaving directly from the airports of Rio de Janeiro. Prices vary according to the means of transport chosen and can be obtained when booking the service. Among the options, there are transfers in minibusses or buses (average of R$100 per person, each way) and chauffeured private cars. Outbound: Every day from 06h04 to 20h34 (bus station) / Every day: 10h30, 13h30, 17h30 e 21h (airport). 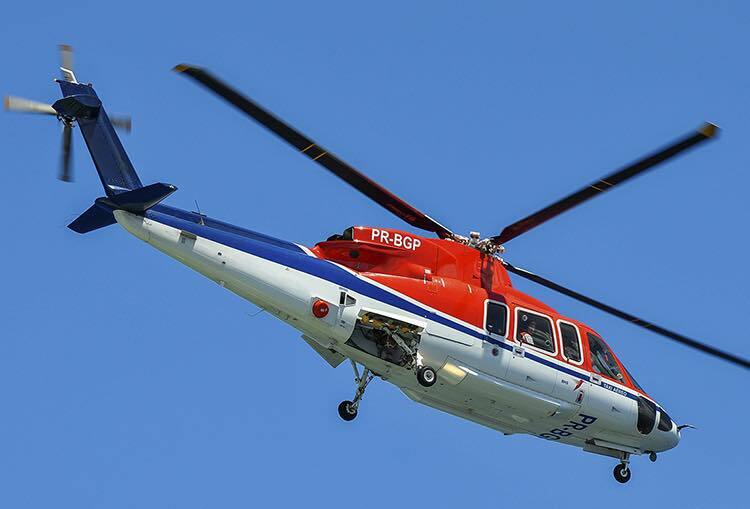 The Umberto Modiano Airport (Búzios) operates with a 1300m x 30m runway, with asphalt coating, night marking and is able toreceive executive jets, air taxis and helicopters. Búzios is surrounded by the sea. There is nothing better than arriving by sailboat or motorboat. 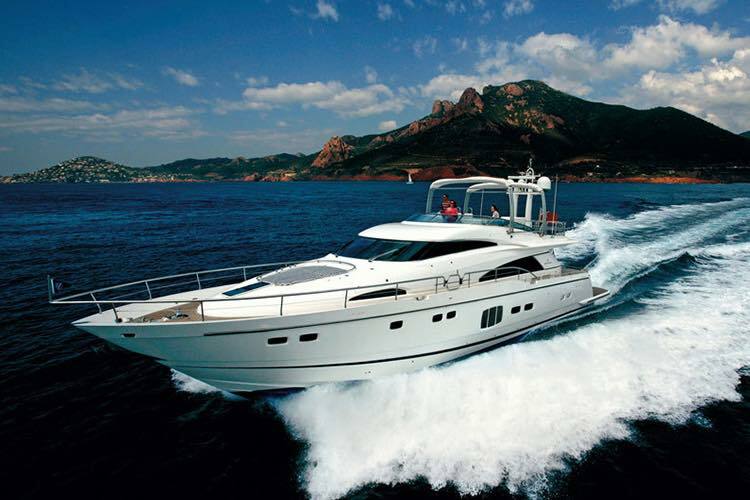 The Porto Búzios Marina (22/2629-1590) offers a sophisticated space for you to safely anchor your boat. To simply fuel up an option is the Porto Veleiro (22/2623-2470), at Armação beach. O Búzios Yacht Club, a Praia dos Ossos beach, is open only to members. The number of Búzios nautical chart is 1504. The wind blows, on average, at 18km/h and most of the time from the northeast quadrant. During the summer (December to March) Búzios receives several cruise lines. The ships usually anchor in Búzios for one day and, depending on the itinerary, you can get off and get to know the town.